Bike Parts Delivered by Drones? 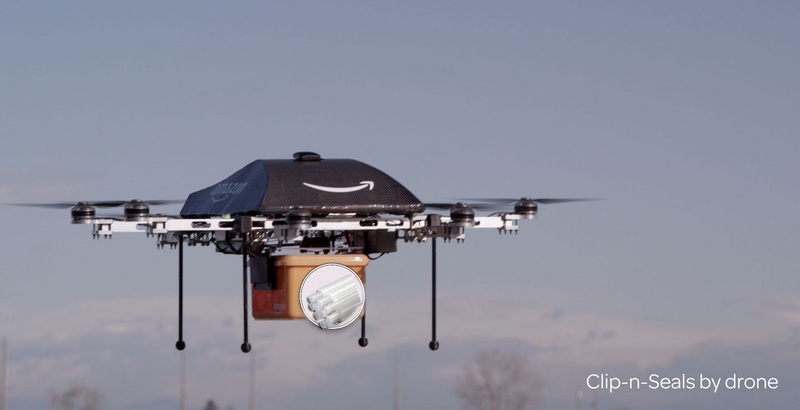 So was that an Amazon informercial on 60 minutes for a fantasy product before cyber Monday or can we expect to get bike parts delivered to our door by drones? Check back in a few years and remember that Bezos exclusively sold Segways (code named Ginger) on Amazon. Bezos and Kamen predicted personal transporters would change how cities were designed and cyclists like us rolled their eyes. Since 03, bikes have had more of an impact on moving people around cities, and Segways are for tourists, and mall security. 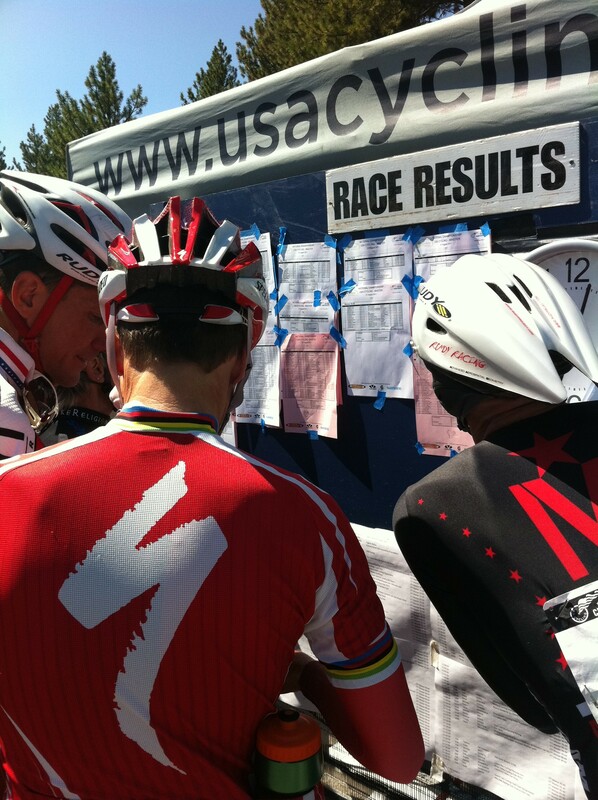 However, a drone used to rush results from the official’s tent to 40+ Masters racers, so they can see where they finished quicker, sure! In a media deja vu, we’ve been here before with Bezos and maybe he’ll realize Amazon can get products to shopper’s doors with bikes like this fast cargo instead of drones. If skeptics are wrong; well, then fly them bike parts and Clip-n-Seals around town Bezos! Clip-n-Seals are fulfilled by Amazon and made by the parent company of Bike Hugger – read more about what we do on Amazon in this post and Amazon entrepreneur story.